The conclusion that I was waiting for! I was left in a state of awe. Alexander and Sara Jane’s story has is all. 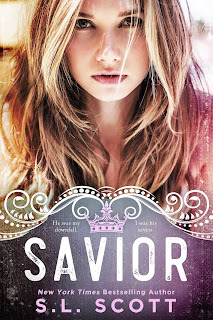 Savior picks up right where Savage left off, you know that spot- your heart was in your throat and Sara Jane’s life was hanging in the balance. That scene still hurts. All the emotions that were expressed in such a few pages. They nearly broke me. Sara Jane is incredibly strong in this book. 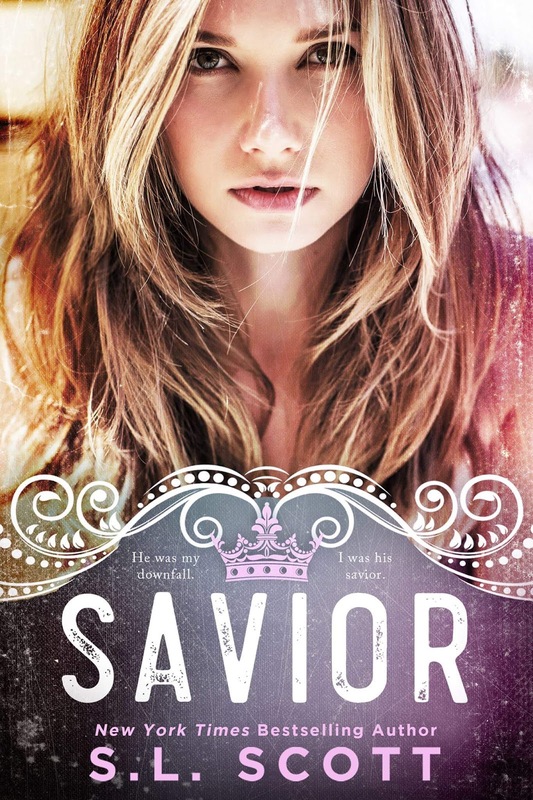 What happened at the end of Savage truly turned her into a Queen. There are a few moments of self-doubt but those are few and far between. Alexander is still the King in Savior but he seems to have found his softer side. He’s not as hard as he once was. I was hoping for a little more alpha male, beating his hands on his chest type moments. There are twists and turns that I didn’t see coming. Some were a bit over the top but other than that this story was amazing. I’m looking forward to Jason’s book.